Hi everyone, welcome back to my space of words. 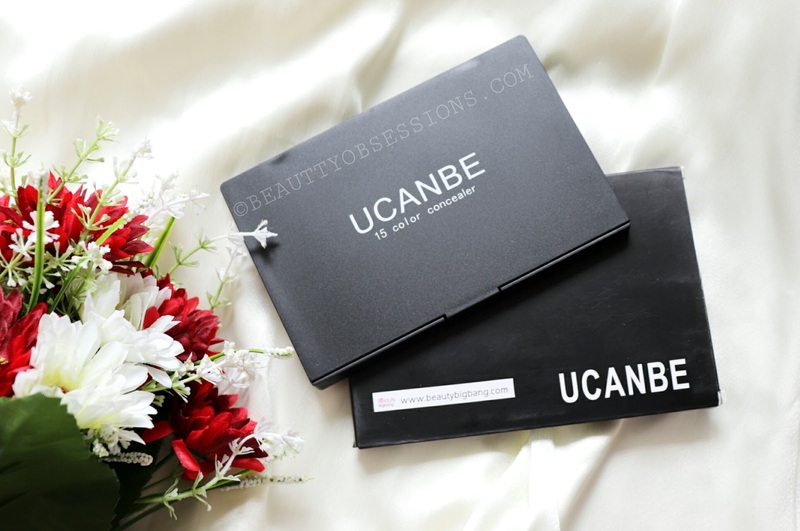 Today I am so excited to share with you my review on Ucanbe 15 colours concealer palette by beautybigbang.com . If you are makeup addicted then you can only understand my happiness. Such palettes are so versatile to use . You probably don't need any other concealer because it has all kinds of shades for your need. 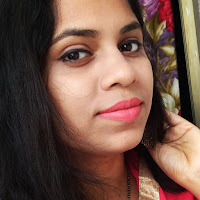 I can even mix and match few shades to create my own shade which will suit my skin tone properly. Other than than the darker shades can also be used as contouring ,isn't it cool? Well, let's see whether the shades are up-to the mark of not.. Read below to find out.. 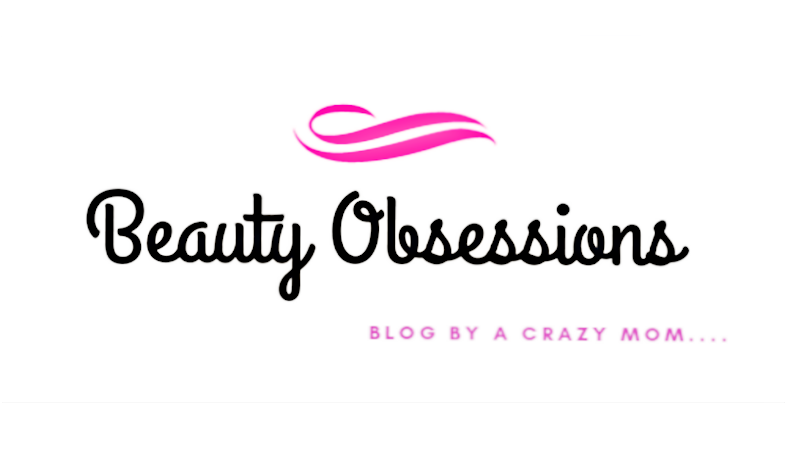 If you are new to the shopping site ,then let me tell you beautybigbang is an ultimate destination for all makeup and nailart lovers. 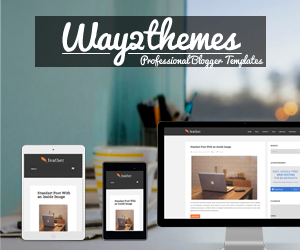 They have huge varieties of stuffs with affordable price tag across the site. They do accept paypal payment option. They do ship worldwide with free shipping. It takes around 2-3weeks to reach the products to you because of international shipping and other formalities. Now come again to the concealer palette. 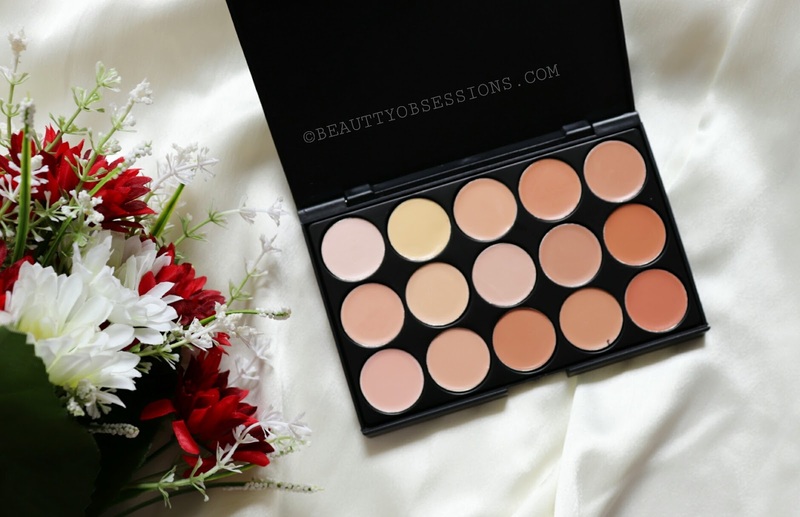 There are some brighter shades, few medium tone shades and few darker tone shades in this palette, hence this palette is useful for all skin tone type. You just have to find out the perfect match for your skin and good to use. There are also few shades with pink/cool undertones and few are yellow/warmer undertones. 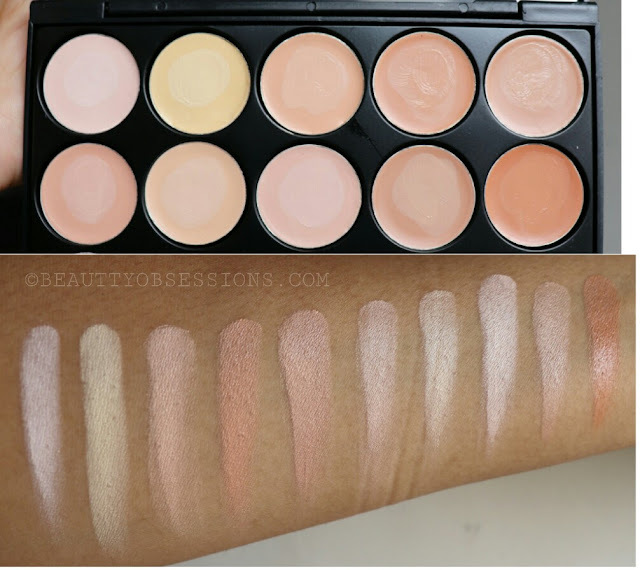 The texture of the concealers are really creamy and silky smooth. I love how smoothly these blends on skin. I love such kind texture over the thick stiff texture concealers. The fragrance is a little bit artificial which I think quite normal with makeup products like foundations, concealers, etc. The shades are so pigmented except 2-3 lighter shades ,but you can build up the shade by layering. 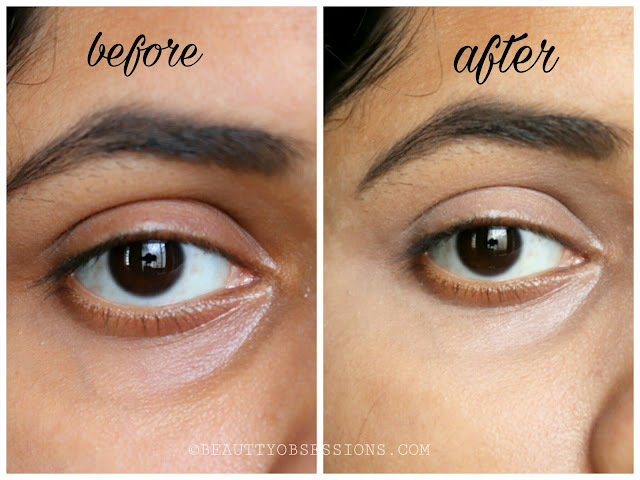 In the above picture I have applied mixing two shades to conceal my undereye area. I have applied through my finger only and there is no colour corrector also applied and you can notice the before and after effect clearly. Now come to the packaging. The packaging is simple and pretty good, not very sturdy though. But at this price I can't complain for the packaging. The only thing is there is no shade names mentioned which I think a down side. Except that I love the palette. * If you like this 15 colours concealer palette, then order right now from beautybigbang using my code SNIG10 to avail extra 10% off on your purchase . This palette looks perfect for every woman! The shade range is amazing... 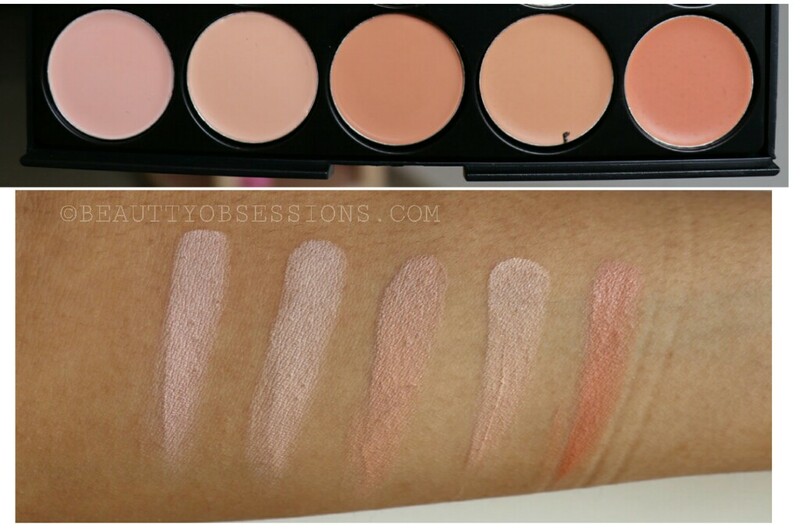 Pink undertones, yellow undertones, dark, medium and fair shades... A perfect face palette! 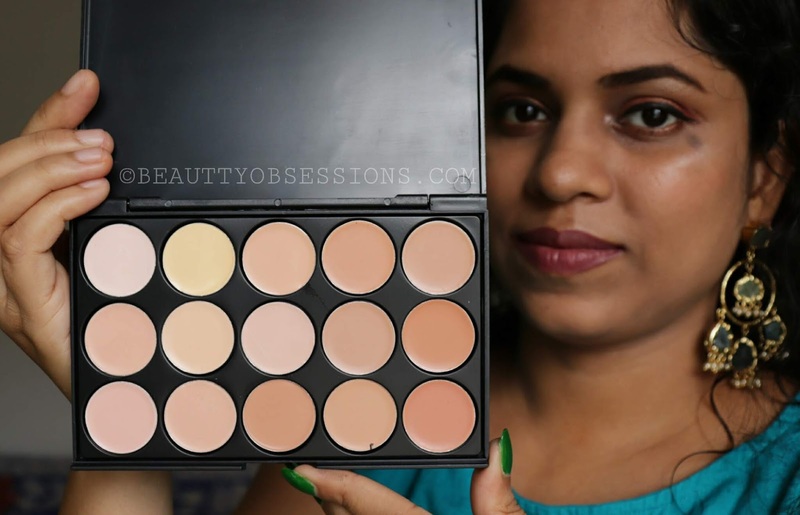 This 15 colours concealer palette looks great. Loved all the different colours it has and the shades too. Thanks for the review. This looks complete magic. Before and after pics of yours are evidence that this is something that I must try.